A unique traveling tradeshow through Texas! Five days in five cities! 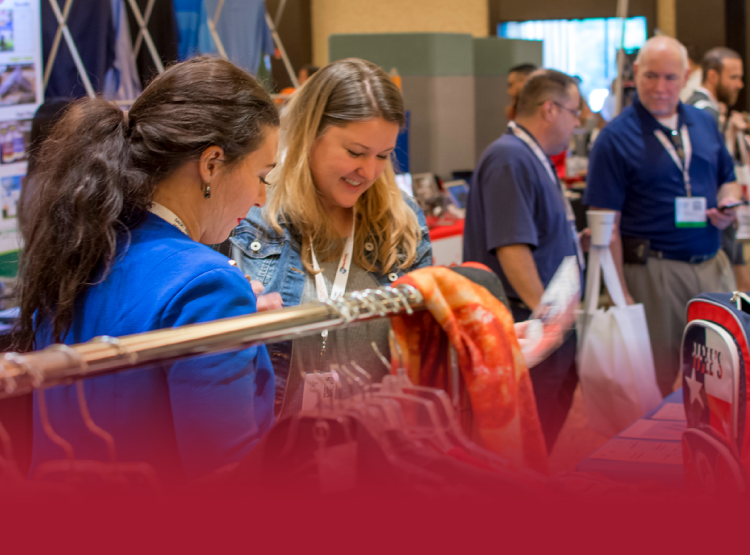 SAGE Showcase gives distributors and suppliers the opportunity to spend time with each other to learn about new products, exchange ideas about promotions and build relationships. Complimentary lunch and education sessions at SAGE HQ! Enjoy complimentary lunch while listening to education sessions by our SAGE experts! Join us at our headquarters in Dallas for sessions aimed at growing your business and making the most of your SAGE products. Join us for an education and tradeshow event! 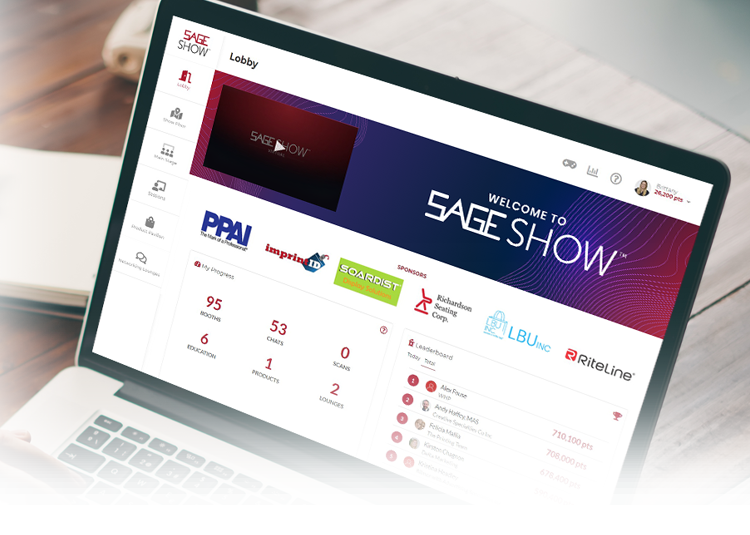 Join us for our one-day-only event to explore new trends, connect with industry leaders, and grow your business at SAGE Show! 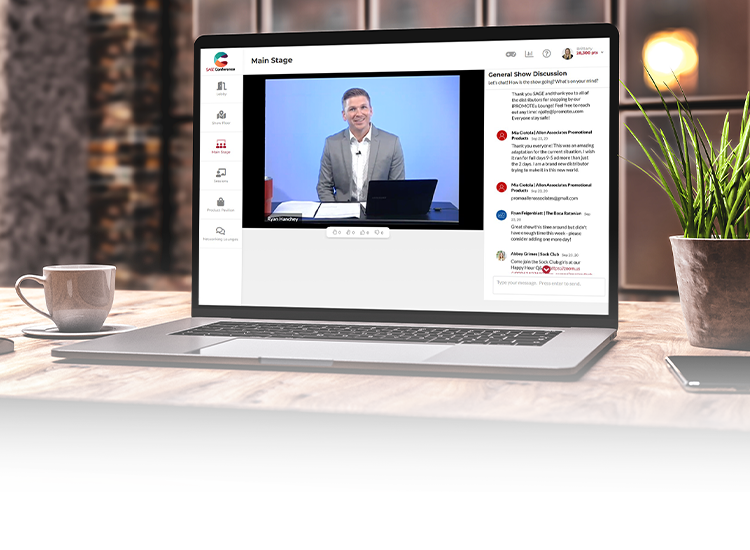 A new kind of education experience for distributors! The user conference bringing together distributors from across the country! 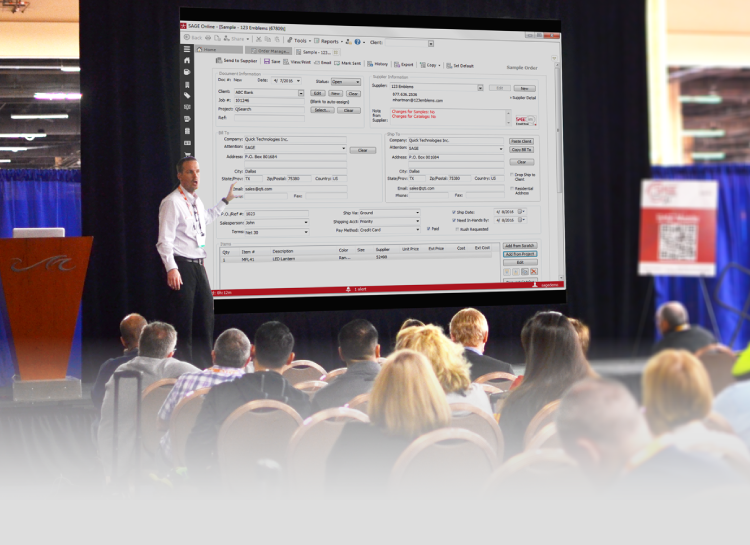 In conjunction with The PPAI Expo in Las Vegas, SAGE Conference is a day full of SAGE product best practices and tips, insight on technology trends, networking, and more! Join us at SAGE Conference on Monday, January 14, 2019 at the Mandalay Bay Convention Center. 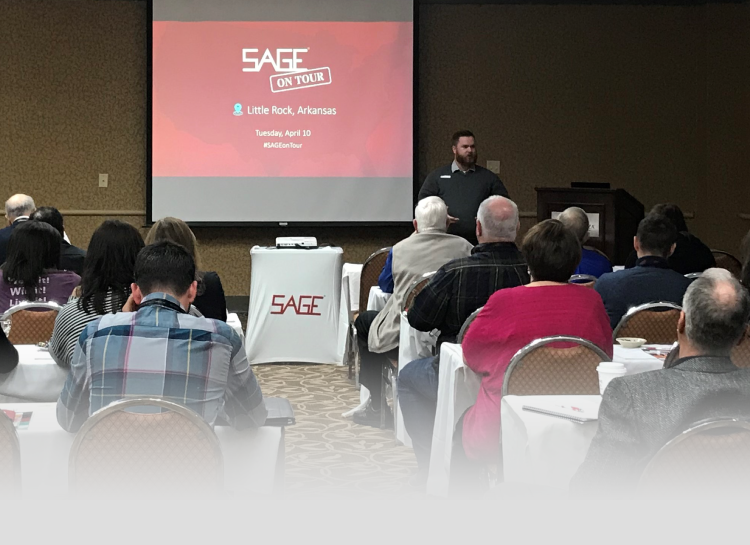 This user conference is open to all promotional product distributors, from those curious to what SAGE is all about, all the way up to SAGE power users! Free, live education right on the tradeshow floor! Join us for free, live education sessions right on the tradeshow floor of The PPAI Expo! SAGE Experience is the perfect opportunity to take a break from walking around the show and learn new tips and tricks for your business. 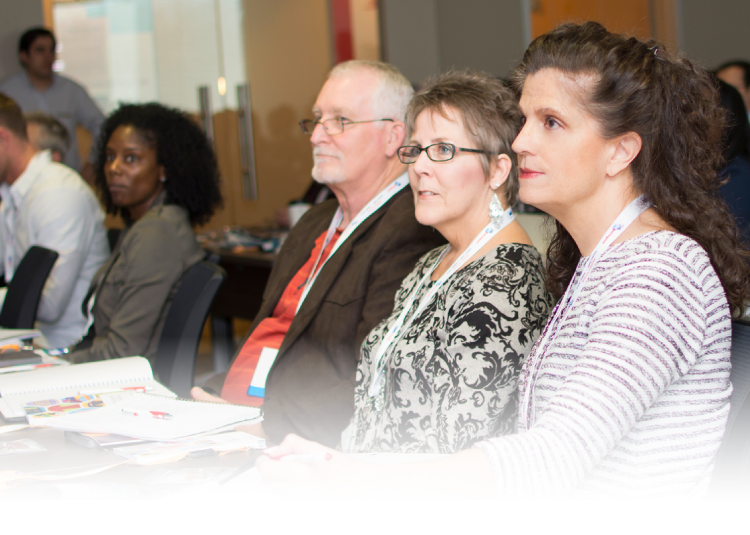 Check out the schedule of sessions and start planning your SAGE Experience! Looking to make the most of your next tradeshow experience? 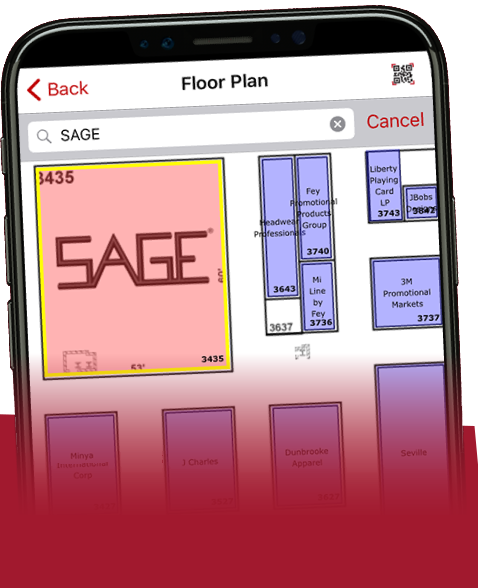 Let SAGE Mobile’s tradeshow planner do the heavy lifting for you! 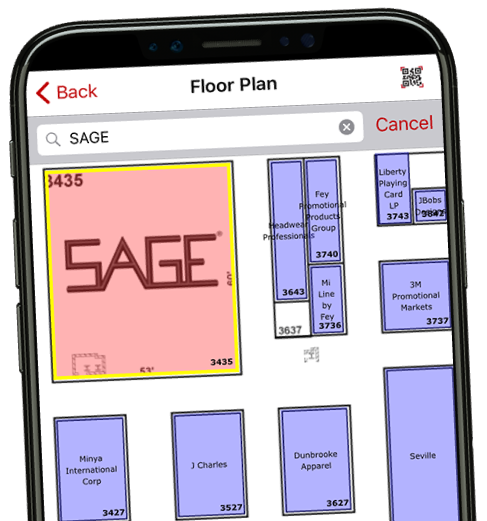 With the ability to create a walk list of must-see exhibitors, explore interactive floor plans and more, SAGE Mobile makes navigating shows so simple.